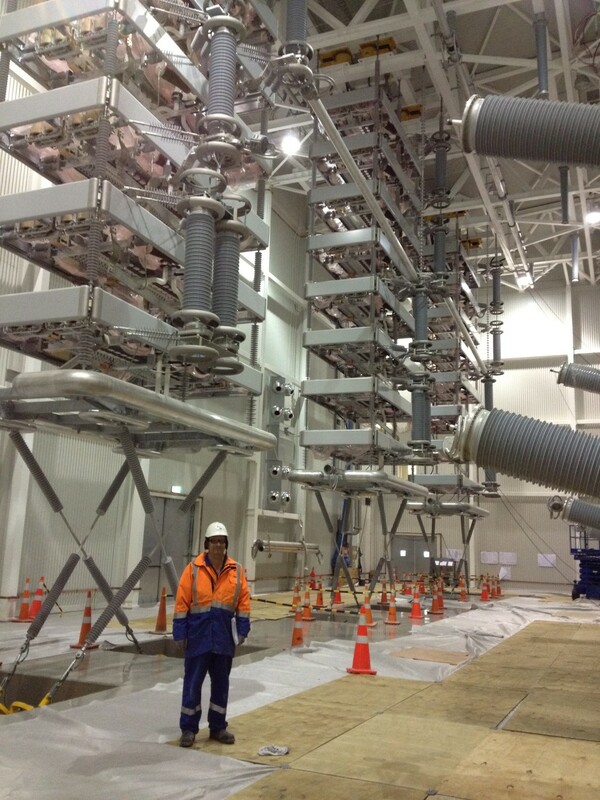 Global Testing Services were engaged to test and commission the new Siemens HVDC equipment to Transpower specifications. The HVDC link was first commissioned in April 1965 to primarily transport electricity from the generation-rich South Island to the more populous North Island. The link was originally a bipolar 600 MW link with mercury arc valves. The original equipment was paralleled onto a single pole (Pole 1) in 1992 and a new thyristor-based pole (Pole 2) was commissioned alongside it. This increased the link capacity to 1040 MW. 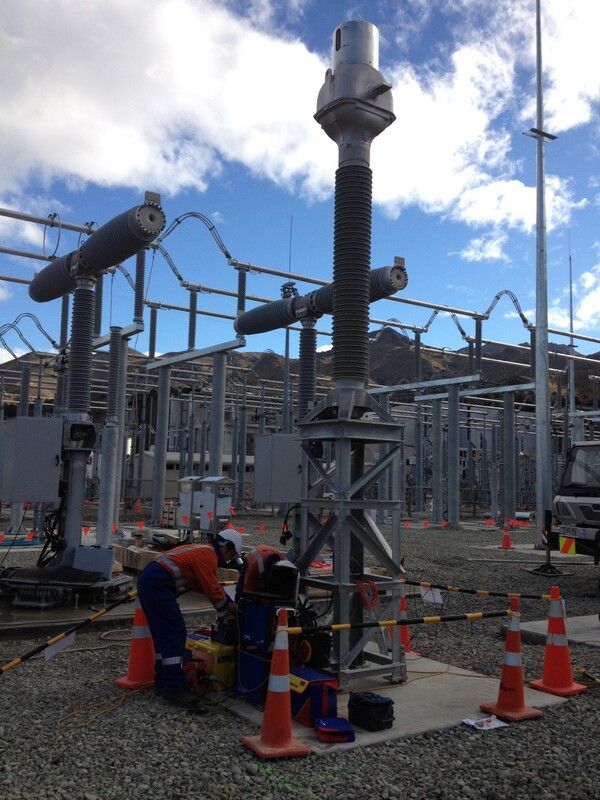 Pole 1 was fully decommissioned effective 1 August 2012, and the replacement thyristor-based Pole 3 was fully commissioned on 29 May 2013, restoring the link to a bipolar 1200 MW configuration. Sub zero temperatures during construction required innovative methods to minimise the effects. 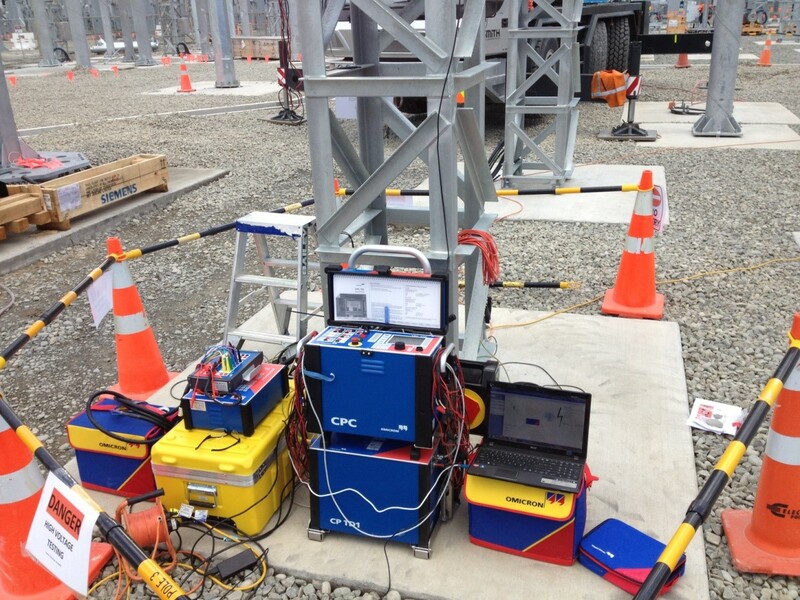 Interaction with existing DC link substation required close coordination to minimise outages. 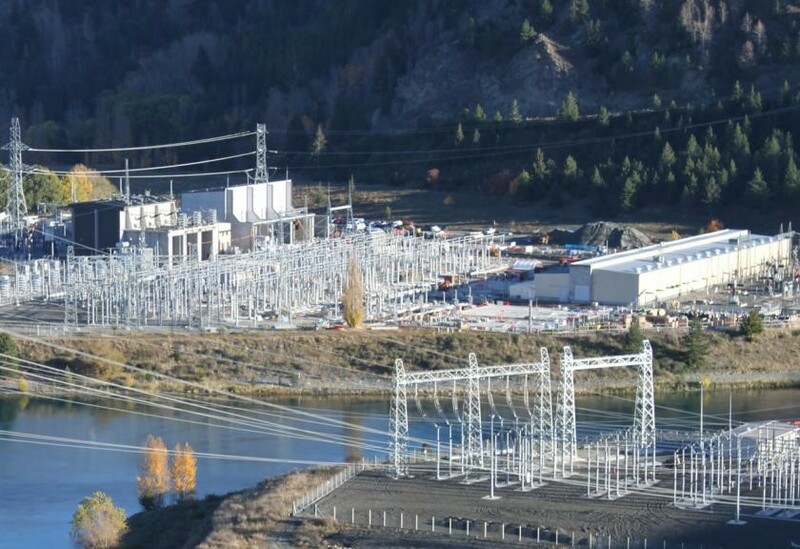 This project replaced the existing Pole 1 with the new Pole 3 at Benmore Substation, comprising of state‐of‐the‐art thyristor valve converter equipment. 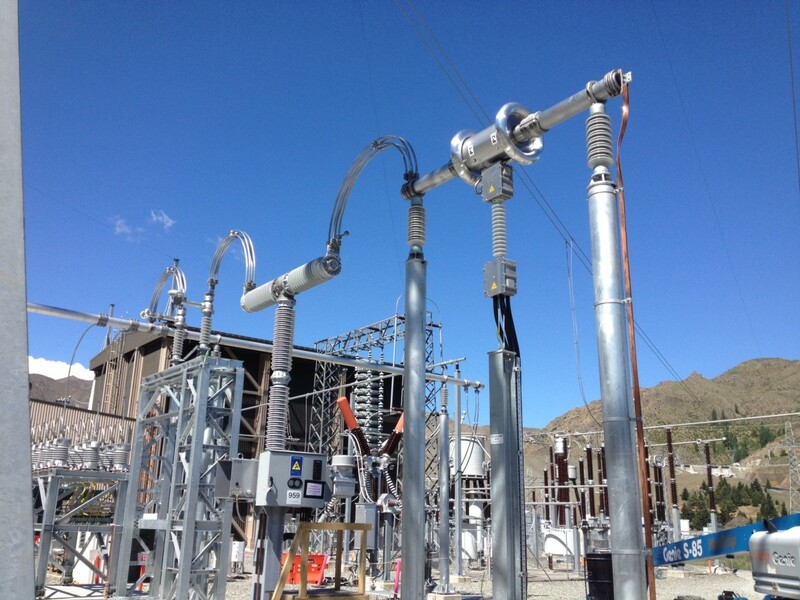 It increased capacity of the high voltage direct current (HVDC) inter‐island link that connects Haywards substation in the North Island and Benmore substation in the South Island. Construction consisted of the installation of equipment within the 220 kV switchyards and a new HVDC Convertor Station. This involved 220kV bus extension by string bus over the tail race between two switchyards, 3 new 80MVAr filter banks, four single phase 271MVA converter transformers, installation of 17 tonnes thyristor stacks suspended from the ceiling of the 19m high valve hall, HVDC switchyard including 34 tonne smoothing reactor, new control systems (inc. 102 new control and protection panels), 11 kV switchgear, AC and DC auxiliary supply for Pole 3 and complete replacement of 110V DC battery banks at Pole 2. Cable installation and termination was a large part of the work with over 129,000 metres of cable run. Earthing of all new equipment and buildings also took place. GTS working under contract to Electrix were among 60 contractors on site working in extreme ranges of temperature from ‐10 degrees Celsius in winter up to 40 degrees Celsius in the height of summer. This involved coming up with unique ideas to enable works to be carried out including heating cables and weather shelters. Meeting commissioning schedules required many tests to be carried out in these conditions.